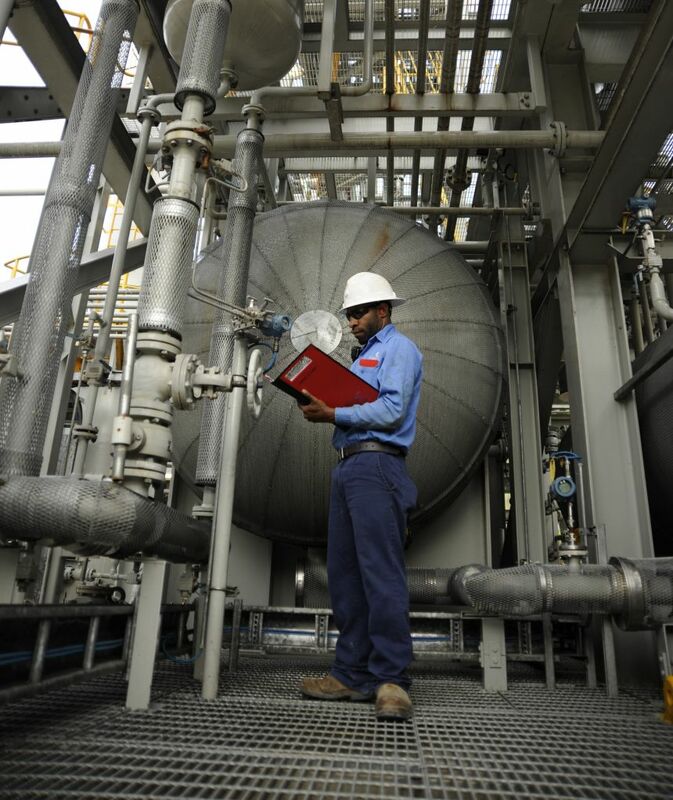 Kutubu Blend comprises crude oil from Oil Search’s operated oil fields and liquids from the PNG LNG Project. Oil production is sourced from the Kutubu, Moran and Gobe fields in the Southern Highlands of Papua New Guinea. PNG LNG liquids are separated from the gas stream at the Hides Gas Conditioning Plant and transported to the Oil Search-operated Kutubu Central Processing Facility where they are blended with the crude oil and piped to the Kumul Marine Terminal, located offshore in the Gulf of Papua, for export. The combined production averages approximately 55,000 bopd. The standard cargo size is 650,000 barrels. While Oil Search believes that this assay is representative of the expected commercial crude, it does not guarantee production quality, and users are solely responsible for their use of the assay. No warranties are given regarding the assay accuracy or any results from its use. Oil Search does not warrant or make any representations regarding the use or the results of the use of the foregoing opinion, information or data in this site in terms of their correctness, accuracy, results, use, quality, reliability, or otherwise.